Here at Center for the Art of Performance at UCLA we are excited to share an extraordinary fundraising opportunity for our Design for Sharing program with you. For the next 4 weeks, every dollar you donate will be matched 1:1 by the Perloff family! 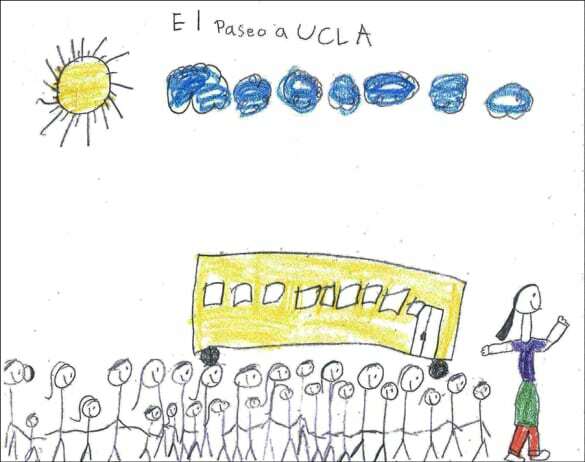 Design for Sharing (DFS) is CAP UCLA’s FREE K-12 arts education program that provides public school students from across the LA metro area access to the performing arts, both at UCLA and in their own classrooms. Working in collaboration with local and international artists, DFS provides free arts programs to approximately 16,000 students each year from more than 150 public schools in Los Angeles County. 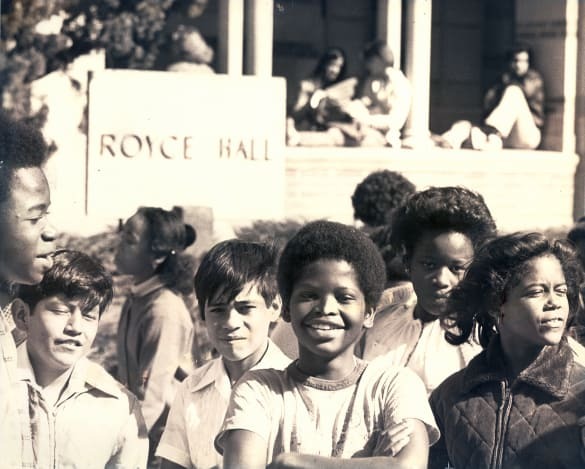 Over the past 47 years DFS has transported OVER HALF A MILLION students to Royce Hall! 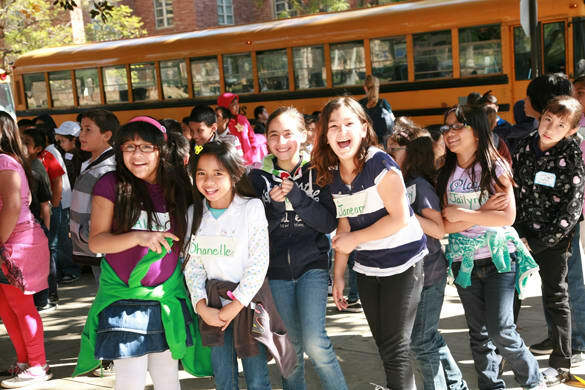 CAP UCLA and DFS believe that exposure to the performing arts can have a powerful and lasting impact on a young person. The arts provide a gateway for students to explore shared ideas across communities and culture – sparking their curiosity and imagination. We know from feedback from hundreds of students and teachers, as well as documented studies, that visiting a major university campus like UCLA to experience the arts in a professional venue can offer students inspiration and new perspectives. In numerous comprehensive studies, such as Champions of Change, the Impact of Arts on Learning, and Third Space: When Learning Matters (links below); evidence proves that students gain enhanced learning and achievement when they are involved in consistent arts experiences. The arts engage multiple skills and abilities, while nurturing the development of cognitive, social and personal competencies. "Children of all ages, regardless of their cultural or economic background, do better in both a qualitative and quantitative way when they consistently engage with the arts." Design for Sharing fills an academic and cultural gap in the Los Angeles community by offering free performance-based arts education programs to public schools whose arts faculty and arts activities have been drastically cut or eliminated. Despite documented evidence of their wide-ranging benefits for growth and learning, arts education programs in Los Angeles' public schools face tough challenges. "...over the past four decades, budget pressures and an increasing focus on just reading and math have crowded the arts out of too many school days. What’s lost? The chance for a child to express himself." 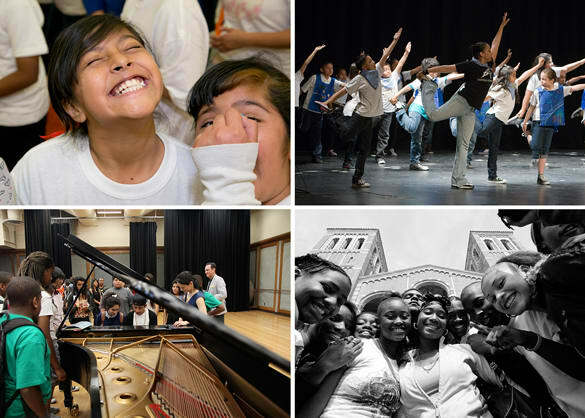 In response to these challenges, DFS partners with our community's public schools to bring arts-based resources to many of L.A.'s most underserved neighborhoods. 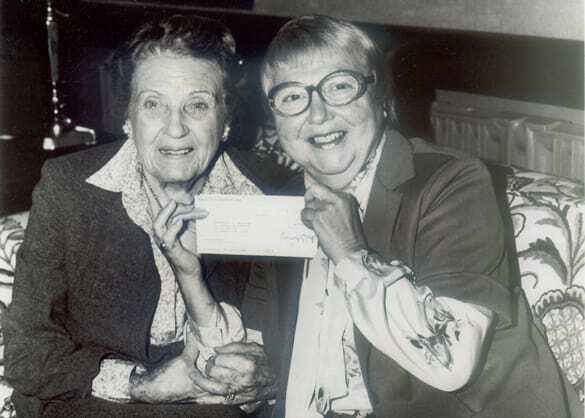 In the past 47 years, since our founding in 1969, DFS has served over half a million children and their teachers. "It was such a special day, from an immensely powerful performance (many adults live their lives without seeing a live orchestra, and these kids got to see one, paired with a visual journey through one of India's most colorful traditions) to a valuable experience for students to be on a college campus (many students said things like, "Can't you see yourself being a college student now?") THANK YOU!" In 2013, the Perloff family established the Mimi Perloff Endowment Fund for Design For Sharing in 2013 in honor of Mimi, the co-founder of DFS. In order to continue Mimi’s legacy, and our five decade tradition of sharing the arts, the Perloff family has proposed a generous challenge. For the next 4 weeks, every dollar donated to Design for Sharing will be matched 1:1 (up to $40,000) by the Perloff family. A Design for Sharing school-bus key chain! Based in UCLA's iconic Royce Hall, Center for the Art of Performance at UCLA (CAP UCLA) is the university's public center dedicated to the advancement of the contemporary performing arts in all disciplines — dance, music, spoken word and theater, as well as the emerging digital, collaborative and cross-art platforms inspired by today's leading artists and creators. Through an annual season of performing arts programs and extensive community-engagement events — CAP UCLA advances the importance of art in Los Angeles by celebrating and deepening the connection between artist and audience. THANK YOU FOR SUPPORTING AND BELIEVING IN OUR MISSION! A special behind the scenes tour for two of historic Royce Hall and a lovely bound book with a collection of messages and thank you notes from our DFS students. See Royce Hall like never before!